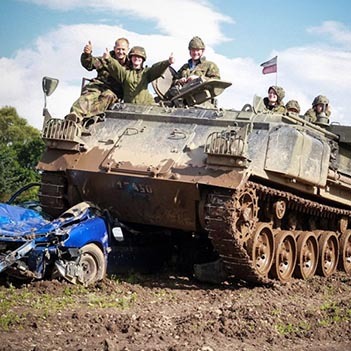 Ever wanted to know what it feels like driving a Tank over the top of a car of tried some Tank Battle Paintballing? You can do this and more with Trackdays.co.uk. 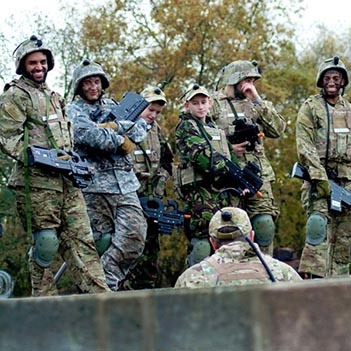 Our military experiences are not just limited to tanks, we also offer combat training courses such as spy camps and zombie survival courses. There are even packages for kids such as the spy camp experience. Not only can these days be fun for an individual, but we also cater for teams, stag parties and corporate team building clients. 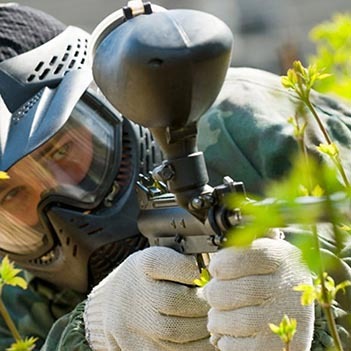 As well as tank driving, shooting rifles and riding quad bikes, we also offer survival courses, Zombie Bootcamps and Paintball for large groups. 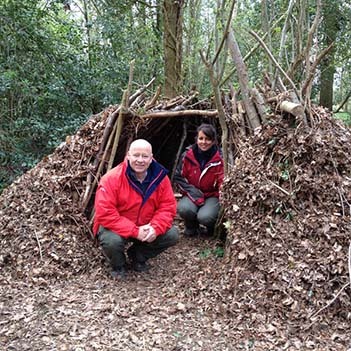 Military days can be a great team building exercise for your employees. When buying a voucher for a military experience you will get a voucher that is valid for 10 months. If you choose you can book directly onto a date and our customer service team will help you find a date that suits you. If you have any other questions about these military events then please contact us or use the live chat service.